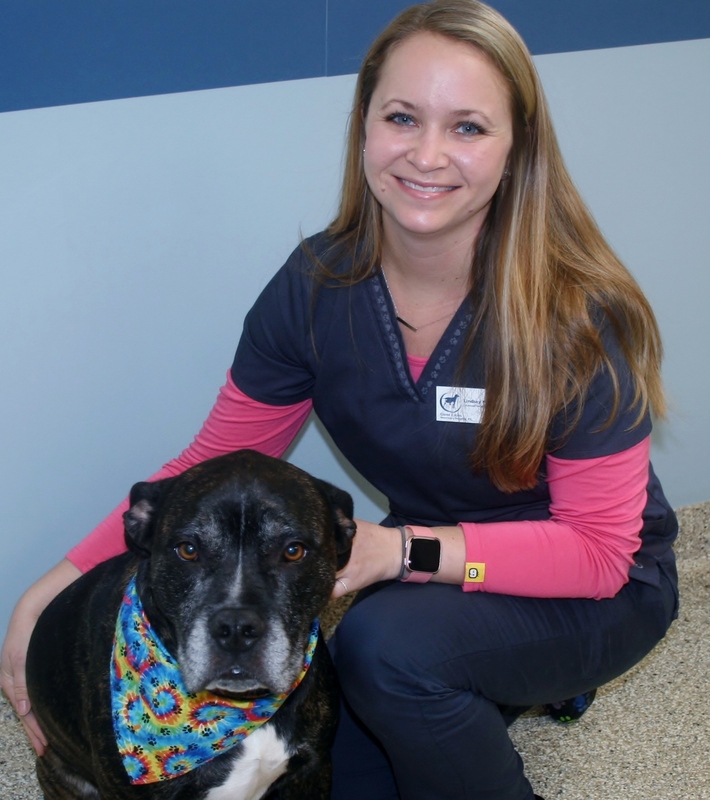 Lindsey is a New York State Licensed Veterinary Technician who graduated from SUNY Delhi in 2008. She is a member of the New York State Veterinary Association of Technicians. She is originally from Fultonville and currently resides in Palatine Bridge. She has two dogs named Tyson and Kahlua, two cats named Frank and Rhonda, and a horse named Moose! In her free time she enjoys horseback riding, kayaking and hiking with her dogs.